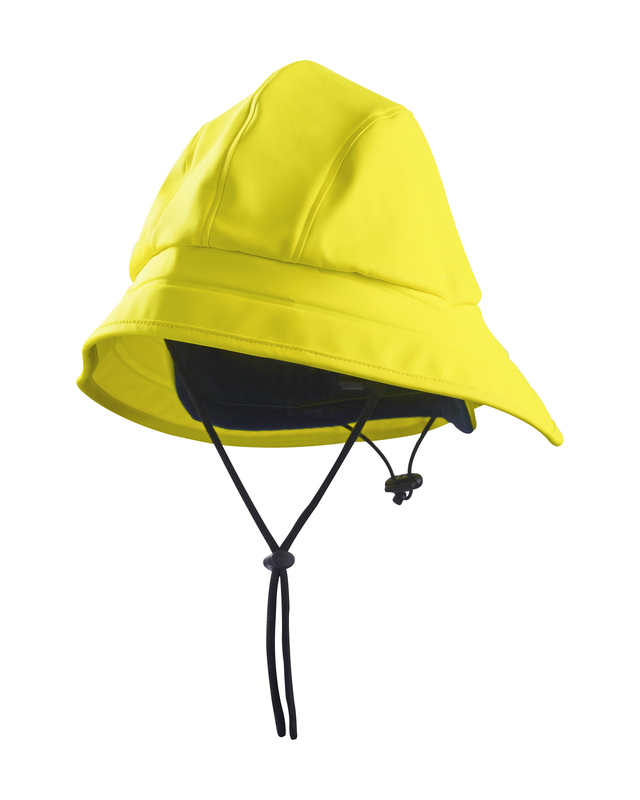 Protect your luscious locks with a rain hat from Blaklader. 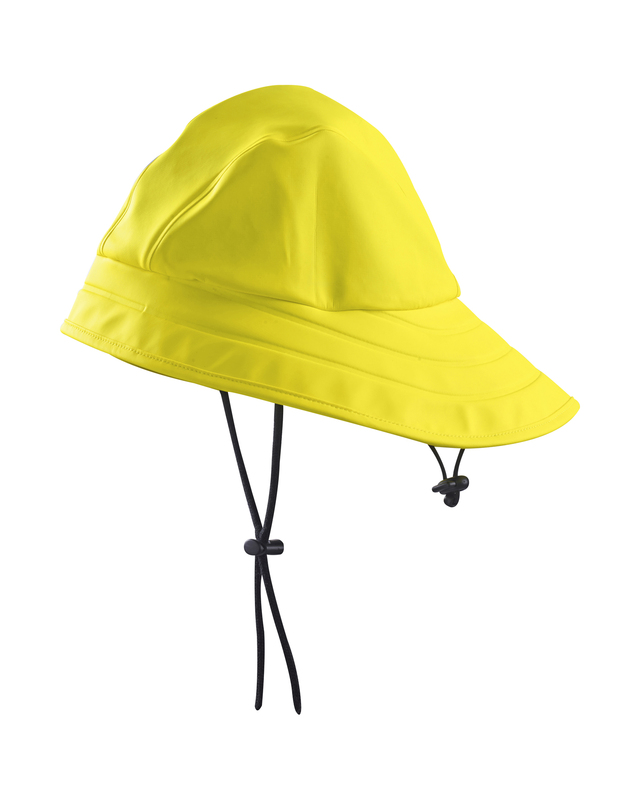 This Hi-Vis, polyester PU coated hat brings complete protection from wind, rain or snow. Stays secure with adjustable cord under your chin.